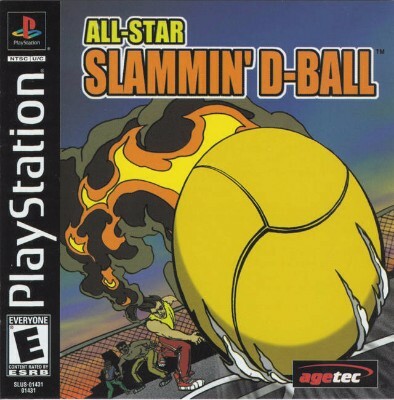 All-Star Slammin D-Ball Complete! (Sony Playstation 1, PS1) Rare CIB! Free S&H!